A series of Lenten talks about the poet and priest George Herbert. Beginning at midday for about 20 minutes and followed by the celebration of Eucharist. 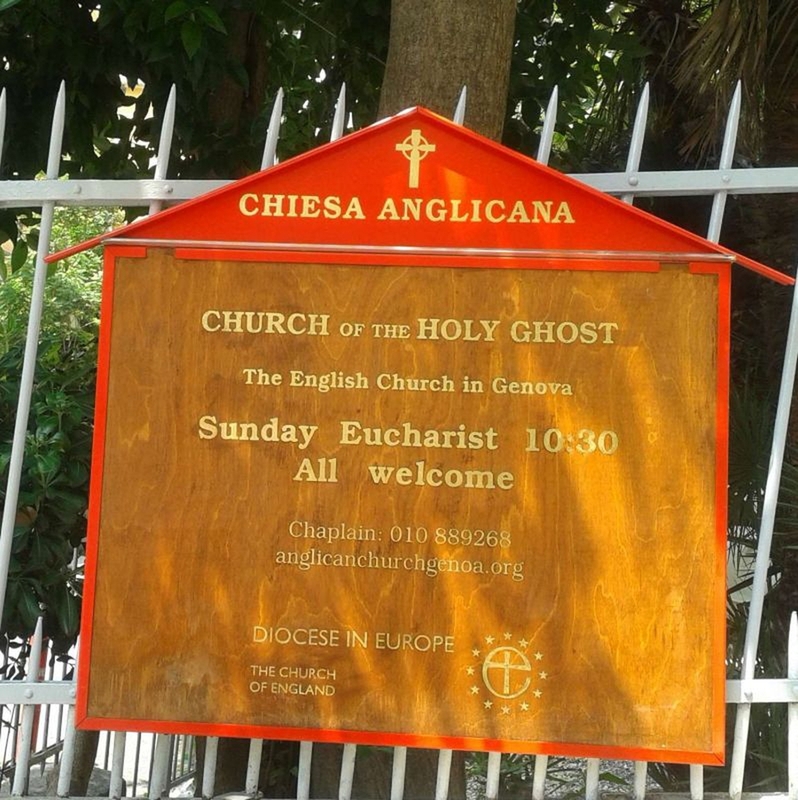 Part of the series English voices in Genoa, all are welcome.